Iliatova is a painter and printmaker who creates narrative paintings that often incorporate characters from history and autobiographical elements. Born in St. Petersburg, Russia, she moved to the US in 1991. 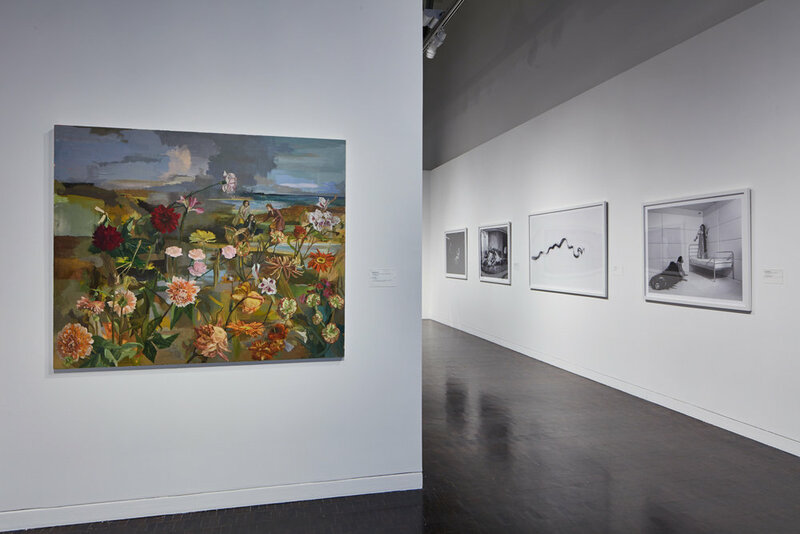 Her works have shown at the Portland Museum of Art, Maine; Artists Space, NY; Nelson Gallery, UC Davis; Massachusetts College of Art and Design, Boston. She holds a BA from Brandeis University and an MFA from Yale University. She teaches at the Rhode Island School of Design and is represented by Tibor de Nagy Gallery in New York. The artist is represented by Monya Rowe Gallery, Saint Augustine, FL, and Tibor de Nagy Gallery, New York City, NY.